Tea crops up (no pun intended) and plays an important role often throughout history. Are you aware of the role tea played in the following historical events? 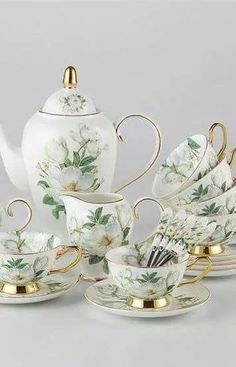 This morning I learned another role tea played in history, thanks to my favorite history teacher, Susan Wise Bauer. Also a home-schooling mom and blogger, she authored our history curriculum, the Story of the World: Volume 1: Ancient Times. Today the children and I learned tea played a key role in the discovery of silk, so the ancient Chinese story goes. The empress, Lei Zu discovered silk while she drank tea in her walled garden. Mulberry trees grew in this garden and if you remember your first-grade science class, mulberry leaves are what you fed the silkworms before they wove their cocoons. Guess what fell into her tea? A silkworm’s cocoon. It’s was her predecessor, the emperor Shennong, who is credited with the discovery of tea, as interestingly, the tea leaves fell into his boiling water. Seems much falls into the cups of the nobility in Ancient China! The cocoon in the tea led the empress to discover hundreds of the cocoons in the tree above her head, while the heat of the brew caused the cocoon to begin to unravel. She pulled the thread through the garden and “the thread was so light that it floated on the wind, and it shone in the sun like melting silver.” (Bauer, 69). Just like tea, the Chinese dynasties tried to keep their discovery of silk secret, and were successful for hundreds, possibly even thousands of years. Who knew? 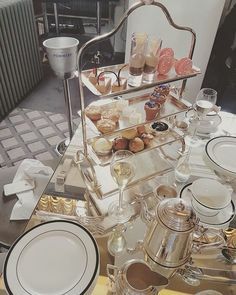 Feel free to wow your friends with the role of tea in history at your next tea-themed event, especially if you are fortunate enough to be wearing silk. 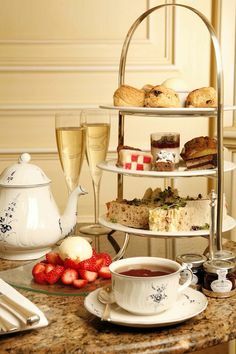 On that note, I am off to 2006’s best small town tearoom for afternoon tea this afternoon and must get dressed. 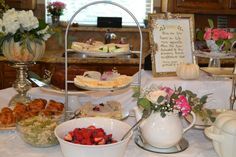 They throw an anniversary party every year and though it costs a pretty penny, my favorite tea friend and I always attend. It’s research for all of you, after all ;-). 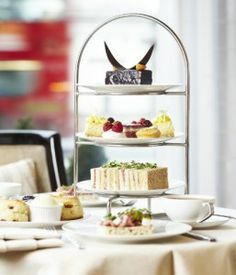 Seriously, it is a wonderful treat to go out for afternoon tea and we’ve looked forward to this event for weeks. I’ll share my pictures tomorrow. 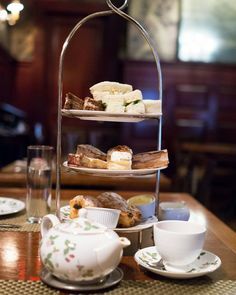 What part of tea’s history fascinates you? Even Teaching Tea provides an entire class on its story. Wow, Beth, that is really cool! You’ll probably read her version of the story, soon, as we’re only in our third week. Bravo on sharing a teatime with your sons! I can’t wait to hear about your tea outing!